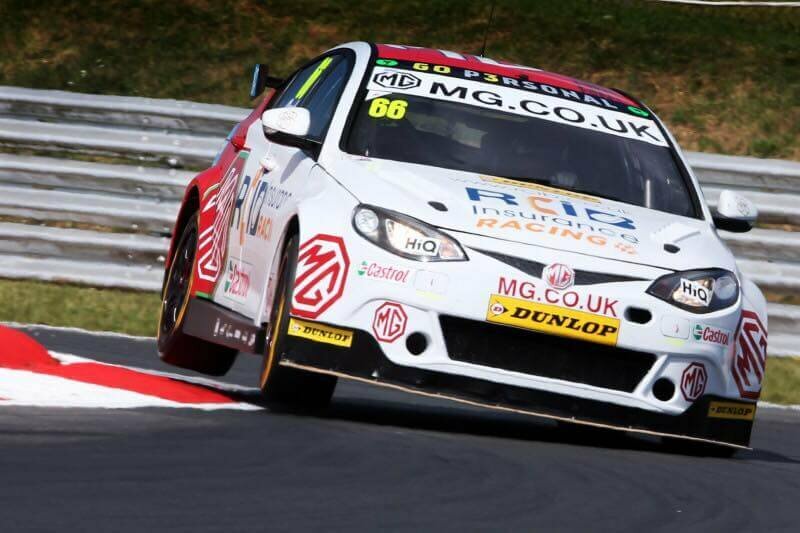 BTCC resumed this weekend after it’s Summer break and wow, did it return with a bang! For us, most of the stomach gripping moments were in Race 3. 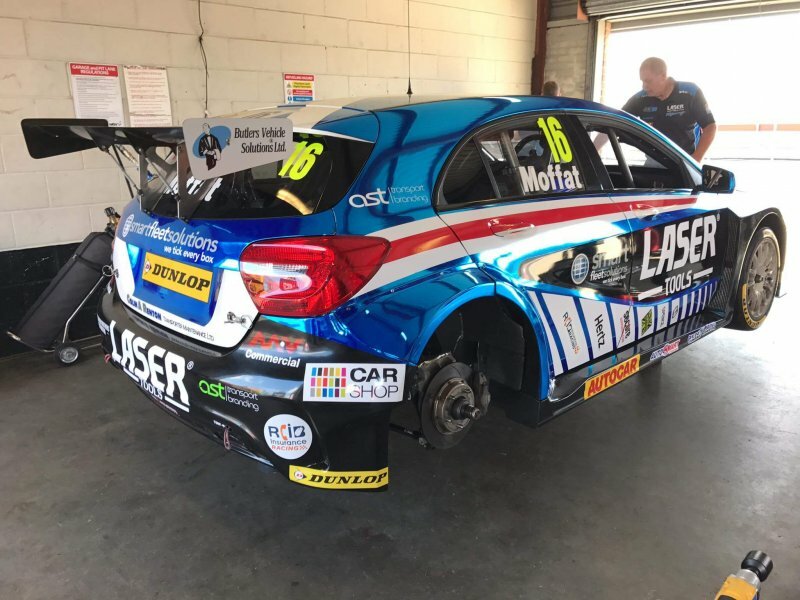 Firstly, young Aiden Moffat for Laser Tools Racing, set aside his recovery from tonsillitis and powered from 29th on the grid to 12th. At the end of his race, Aiden’s Mercedes didn’t have a scratch on it. Bear in mind that Aiden is still only 20 years old, but is keeping very well established and respected drivers like Turkington and Plato at bay on more than one occasion this season. The race itself had quite a lot of close contact between cars, in all sections of the pack. The two MG cars both had frontal damage and there was a ‘was it/wasn’t it a nudge’ forcing one of the leading cars off towards end of the race too. But, it was Team Hard’s Jake Hill who had perhaps the best race weekend of his life. When an ITV4 commentator states “it’s only a matter of time until he wins a race”, you know he’s being noticed in the right circles, and rightly so on this occasion as he would have scared the leading drivers in this meeting in their rear view mirrors. Sitting at the back of the leading pack for most of the race, Hill was unfortunate to lose a position, dropping him to eighth a couple of laps from the end. One would have congratulated Hill at this stage as his whole day had been really quite spectacular. However, Hill wouldn’t give up, far from it, and spectators saw the driver lead the chase to regain position with plumes of brake smoke from his VW Passat CC as he tried out braking the 2 other rival cars nudging him for position. In the end, it was another’s misfortune that gave Hill back his 7th place spot, when Andrew Jordan, who had been leading the race for most of the time, suddenly went into limp mode either with (presumably) fuel or electrical issues. Strangely, after dropping back, Jordan found his mojo again, possibly while doing a rolling re-boot, before again going back into limp mode. One for telemetrics and the mechanics in time for the next race further North of this East Anglian track. Whilst 7th wasn’t quite a full podium place for Hill, one could really feel that with a little luck on his side, Hill could have finished top 3 in this race. He looked confident, and at times domineering as he held his own in corners and took the race line with legal aggression. He’s only a small guy out of the car, but we reckon Jake must have felt 10 feet tall at the end of that race. He certainly gave us spectators a really entertaining race. 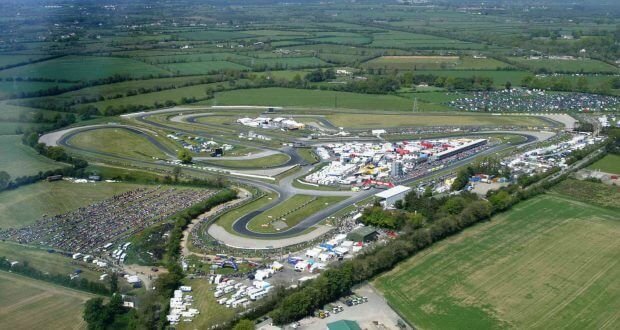 Roll on Knockhill in 2 weeks time! Photo Credit to Ian Cutting Photography. Bruce McLaren would have turned 80 this year, his amazing car constructing and racing legacy left behind is nothing short of outstanding. Silverstone Classic 2017 Festival will be a paying a tribute to the extraordinary driver. During his 12-year racing career, McLaren managed to win 4 Grand Prix races, an impressive achievement, however, not necessary seen as legendary, especially with Lewis Hamilton having won his 5th one just last week. What made McLaren so special are a combination of the many things that he did – he won his first GP race in 1959 at the age of 22, making him the youngest driver ever to have won the race. This victory was followed by many others, including Le Mans in 1966 and two Cam-Am championship titles in 1967 and 1969. As well as that, he was also an incredible car constructor, after coming up with superb prototypes, McLaren would then test them out himself. He finally raced in his first fully completed, McLaren name bearing, model in Monaco race, in 1966. 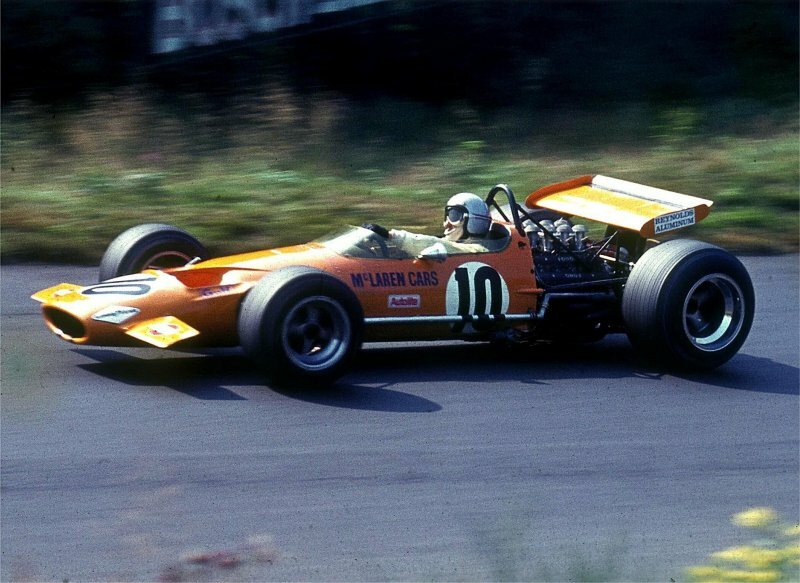 His last GP win came in 1968, when he won the Belgian Grand Prix in his McLaren M7A. Bruce McLaren died at a very young age of 32, after a failed test drive of his Can-Am McLaren at Goodwood Circuit in the summer of 1970. The car was destabilised when rear bodywork flew off and McLaren hit a marshal’s post. McLaren’s only child, Amanda McLaren, who was 4 years old when he died, is now the ambassador of the McLaren brand and will be attending Silverstone to pay tribute to her father. She will also be leading the Mclaren parade on Sunday, 30th of July. It was initially imagined that 80 McLaren cars will be attending the event to represent Bruce McLaren’s ‘could have been age’, however, with so many new models now in existence, including a couple of GT road cars, 120 motors were registered, they will all be displayed during Silverstone Classic 2017 Festival throughout the last weekend of July. Bruce McLaren, even though now more famously known as a brand, should never be forgotten to have been an incredible racer and engineer. In his 1964 book From the Cockpit, he referred to the death of his teammate, Timmy Mayer and wrote: “The news that he had died instantly was a terrible shock to all of us, but who is to say that he had not seen more, done more and learned more in his few years than many people do in a lifetime? To do something well is so worthwhile that to die trying to do it better cannot be foolhardy. It would be a waste of life to do nothing with one’s ability, for I feel that life is measured in achievement, not in years alone.” Today this quote is very much referenced to his own death instead. 20 GT4 cars have now arrived at the famous Ardenne’s Spa-Francorchamps circuit in Belgium for the 2017 British GT rounds 7 & 8 away race happening this weekend. 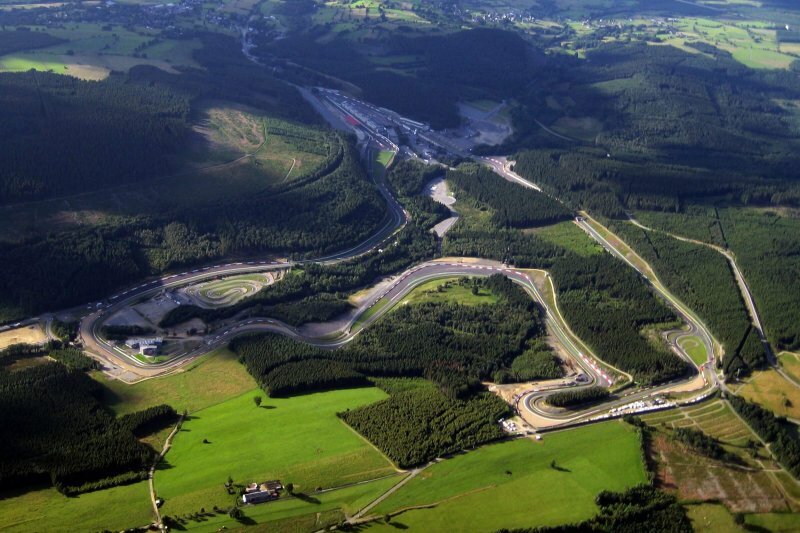 The circuit was designed in 1920 by Jules de Thier and Henri Langlois Van Ophem, the original triangle-shaped course used public roads between the Belgian towns of Francorchamps, Malmedy, and Stavelot. 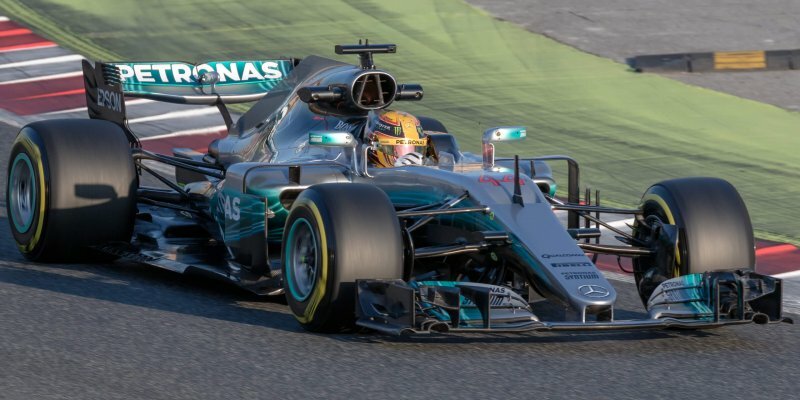 Today it still retains its unique shape, however now has no involvement with public roads and has been named as one of the fastest circuits, which has gained favouritism from a lot of drivers. Rounds 7 & 8 are promising to be thrilling, such as with a new entry from Ebor GT’s Maserati GranTurismo MC GT4, which has made its first British GT start since Donington Park’s 2016 season finale. Our very own Autoaid/RCIB Insurance Racing sponsored team have also made quite a few changes this year, rookies Adam Hatfield and Benjamin Wallace will make their first appearance representing an all-Silver line up of the Team HARD-run Ginettas. 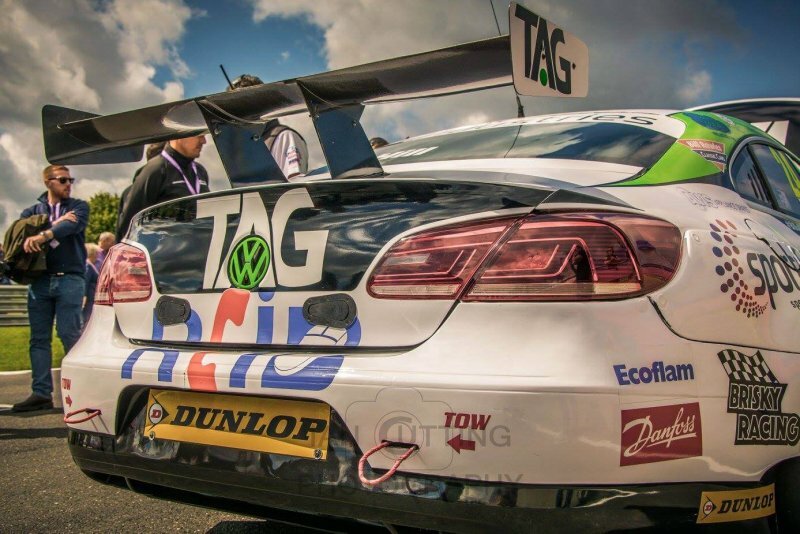 Their second car will be driven by 2014 GT4 champion Jake Giddings who came back to the squad following his Snetterton cameo as replacement for Sam Webster. For the first time in a while a second Porsche Cayman GT4 Clubsport will also appear on 2017 British GT’s Spa grid courtesy of Delahaye Racing and Alexandre Viron, at the moment they compete together in the Le Mans Cup. Viron is joined by fellow Am Emmanuel Orgeval. With top five drivers not being too far apart when looking at their points so far, an unexpected switch around the board is being anticipated. Alex Reed and David Pittard are currently in a first place lead by 3.5 points from Adam Balon and Adam Mackay, who failed to gain point in round 3, but managed to bring it back home in third round and gain podium lead. 2 points behind stand the championship’s youngest participants, Stuart Middleton and William Tregurtha, the two teenagers have managed to scoop up impressive points from the first round, showing some especially exceptional performance in rounds 3 & 4. Catch Rounds 7 & 8 this Saturday. Channel 4, BT Sport and Motorsport TV will all broadcast highlights of both races.